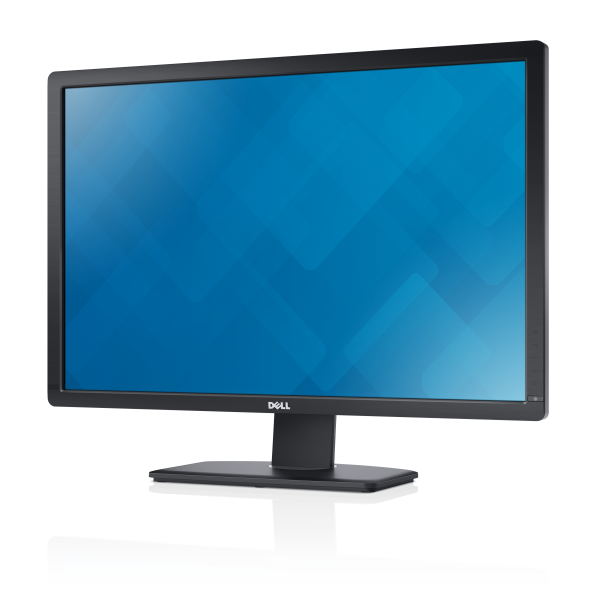 Last December, Dell unveiled a new 30-inch monitor, the U3014. This new screen is to replace the existing U3011 and the manufacturer has just released the first product images. Like the U3011, the U3014 will have a 16:10 2560×1600 pixel resolution. The CCFL backlight of the previous model has been replaced by one of the GB-LED type. The monitor is capable of displaying 99% of the Adobe RGB colour spectrum. Connectivity includes DisplayPort, HDMI and Dual-link DVI. A 4-port USB 3.0 hub, integrated card reader and multifunctional stand are also part of the feature set. 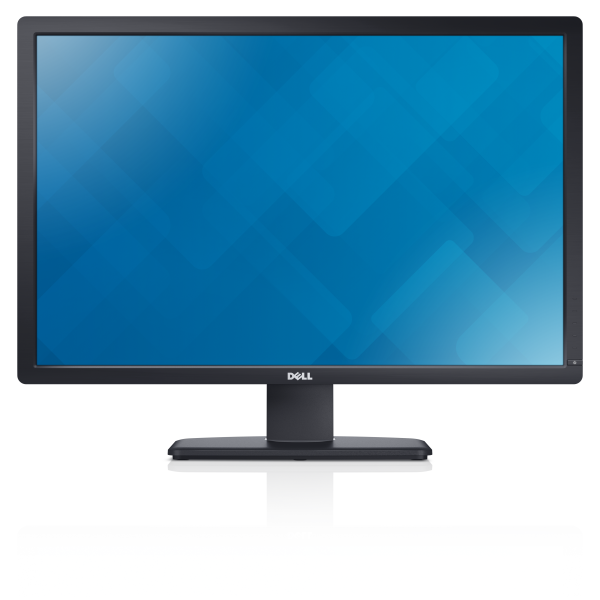 There are rumours on which panel is featured in Dell’s new monitor. An LG-manufactured AH-IPS model of the LM300WQ6 type is mentioned. This panel offers a 6 ms gray-to-gray response time, 1000:1 contrast ratio, 350 cd/m² brightness and bidirectional viewing angles of 178 degrees.